Get 1 DVD for $4.95 + Free S/H Plus Free Gift Valued at $17.00. 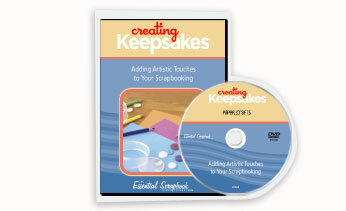 to expand your creative repertoire… and take your projects to the next level! Find New Sources of Inspiration,journaling jumpstarts, organizing solutions… and more! 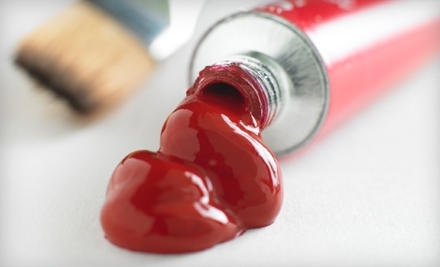 For $19, you get $40 worth of art supplies. For $48, you get $100 toward custom framing. Get any 2 mini coin purses for only $4.99 (additional purse at $1.99/each), this free shipping deal is certain to be a hit for family and friends. Lightweight, but also durable, these 100% customizable accessories are forever popular for all ages! 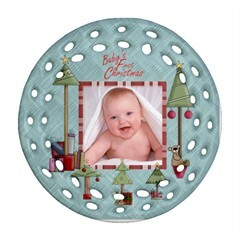 $2.99 Personalized Photo Christmas Ornaments! $12 for $25 Worth of Scrapbook Supplies or $18 for $40 from ScrapDazzle ENDING SOON!! If you’re the kind of person who loves to create cards, books and gifts, then today is the offer for you. With today’s deal, pay $12 for $25 or $18 for $40 towards a purchase from ScrapDazzle.net. Get all the scrapbooking supplies you need from several different companies in one place…. Hey Buddy!, I found this information for you: " for Worth of Scrapbook Supplies or for from ScrapDazzle ENDING SOON!!". Here is the website link: http://centraltexasmom.com/12-for-25-worth-of-scrapbook-supplies-or-18-for-40-from-scrapdazzle-ending-soon/. Thank you.